Mendham Township’s winding narrow roads, farm buildings and historic houses all contribute to its sense of place and character. The Master Plan (2002) states that one “…overriding goal is to preserve the Township’s unique historic character and distinctive sense of place.” (MT Master Plan, p.X‐1). D. Property that has yielded, or is likely to yield, information important in prehistory or history. 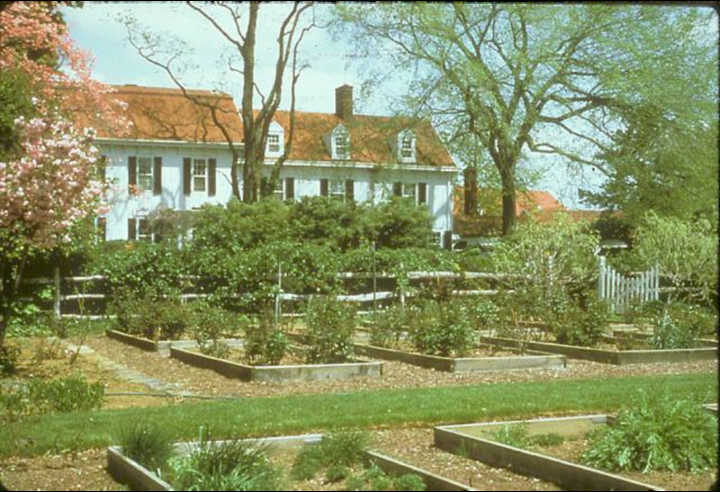 The history of the Pitney Family and Pitney Farm touches all four of these criteria, although to date Pitney Farm has not been listed on either the New Jersey or National Register of Historic Places. 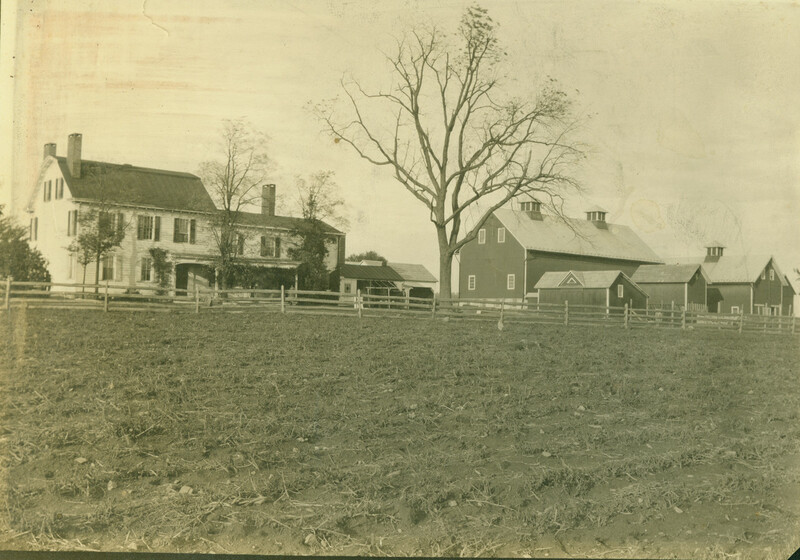 Pitney Farm is also listed on the Morris County Heritage Commission Historic Site Survey, published in 1986/1987. 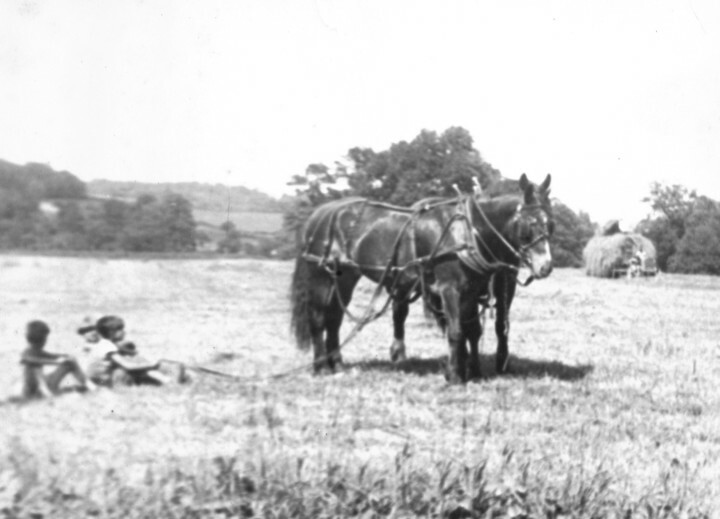 The listing of Pitney Farm on this Historic Site Survey is a recognition of the property’s historic significance. Pitney Farm offers a unique opportunity to celebrate and promote a strong sense of place through a variety of community based activities that both educate and allow the sense of community to flourish and strengthen residents’ ties to each other and to their location. How we, as a community, respond to that opportunity will inevitably impact the legacy we leave for future generations. The acquisition of the Pitney Farm property by the Friends of Pitney Farm will provide the opportunity to satisfy a variety of community needs while preserving a location that exemplifies the rich historic legacy of the community and its residents.